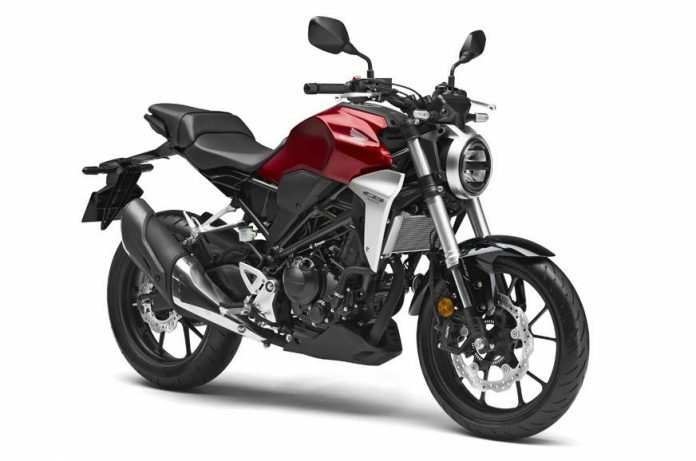 Based on the Neo Sports Cafe theme, Honda officially launched the CB300R in India few days back. Unveiled for the first time at the 2017 Tokyo Motor Show, the 300 cc CB, according to Honda, is a modern take on a Classic Roadster design. They have also announced that within 25 days of the announcement of bookings, they are sold out for the coming three months based on their current production plan. What is their current production plan? That has not been officially revealed! Nonetheless, if you want to get one for yourself you will need to visit any one of these 22 Silver Wing dealerships which will retail the entry mid-sizer. These are the only places for now which will stock the roadster which means if your city is not in this list, you will have to travel all the way to the nearest one and then buy one! 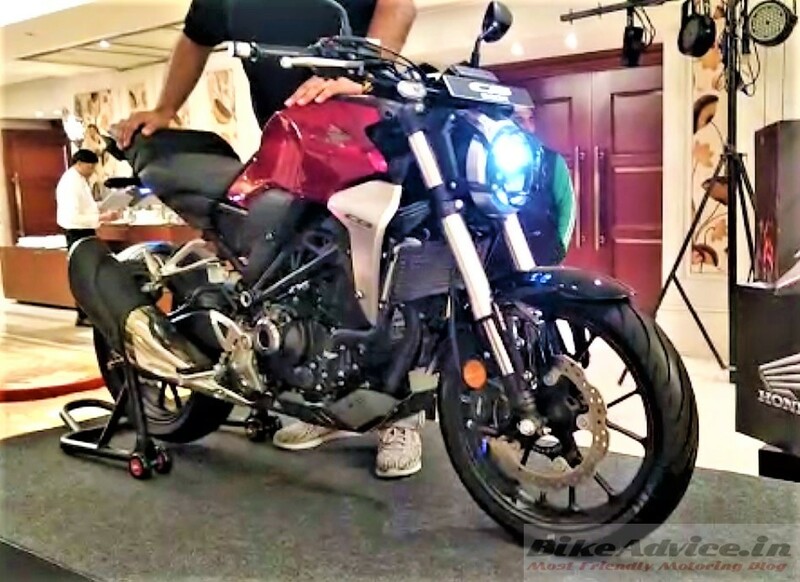 However, Honda’s Yadvinder Sigh Guleria, Sr Vice President – Sales and Marketing, officially announced that they have plans to increase the reach of CB300R to more cities of India. This they will do in a stepwise manner. So, all you can do is sit back and hope that your city’s name is in the list of second round of CB300R’s dealerships. 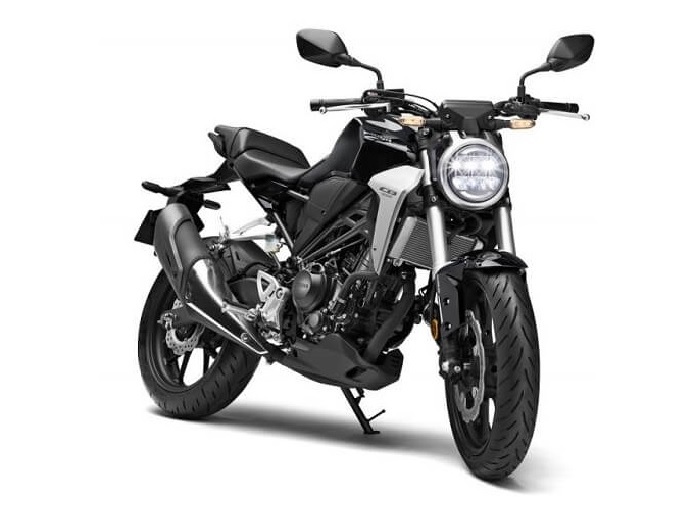 Coming back, CB300R has also debuted the Silver Wing mark in India under which Honda has promised more mid-capacity motorcycles and at ‘affordable’ prices! One such motorcycle that we are waiting for is this recently unveiled 2019 CBR400R!